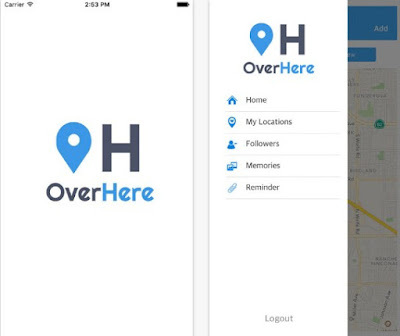 HIGHTECHHOLIC: Social App of the Month - OverHere - Location. Messaging. Social. 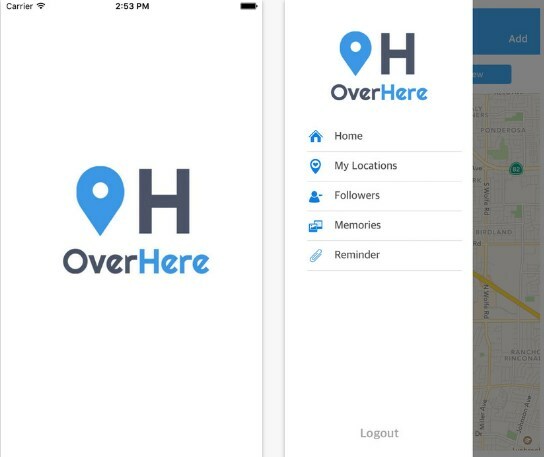 Social App of the Month - OverHere - Location. Messaging. Social. We use social apps like a part of our daily routine. They are the perfect ways for us to connect with family and friends from all around the world. 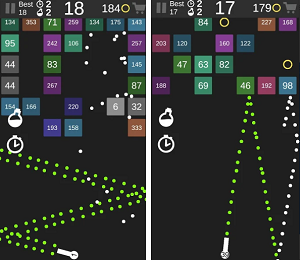 If you’re looking for a new and improved way of socializing on your device, here’s a great one – OverHere. It is so awesome that we couldn’t help ourselves from sharing it as our Social App of the Month. This app is a social networking app based on location, developed on IOS and android platforms. The app gives the users more than a regular location based app. The app offers many different features for users that need more interesting options for messaging other people. You can share information with everyone around you! The app reminds you of memories without you searching for them and gives you the option to link tasks with locations and get reminders that will help you to never forget another task again. This app is highly effortless and practical location based app, easy and simple to use, giving the users fun ways of messaging. The users of this app can use many interesting features to share information with followers, friends, and everyone they want to. The app offers location based messaging, making messages visible only at specific locations, location based memory, so the users are reminded of specific memories without searching for them, and location based reminders, so the users get reminders of tasks linked to specific locations. Explore many interesting places around you! Official Website: OverHere - Location. Messaging. Social. Google Play Download Link: OverHere - Location. Messaging. Social. App Store Download Link: OverHere - Location. Messaging. Social.